The natural rubber supply chain runs mostly from trees in Asia to automotive, medical, manufacturing and consumer goods industries across Asia, Europe and the Americas. More than 80% of natural rubber comes from smallholder farmers who rely on it for their livelihoods. But volatile prices and low productivity have impacted these farmers’ livelihoods in recent years. 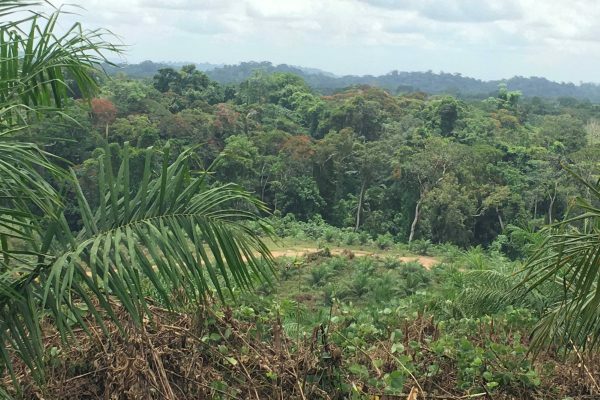 This is pushing farmers to clear more land, putting forests at risk. All the while, many are selling their land or planting more lucrative crops. This, along with natural habitat loss and low labour standards, puts pressure on the global rubber supply chain. In 2013, rubber represented a US$50 billion industry. Global consumption is projected to increase about 3% in the next 5 to 7 years. By 2024, up to 8.5 million hectares of new rubber plantations will be needed to meet global demand. 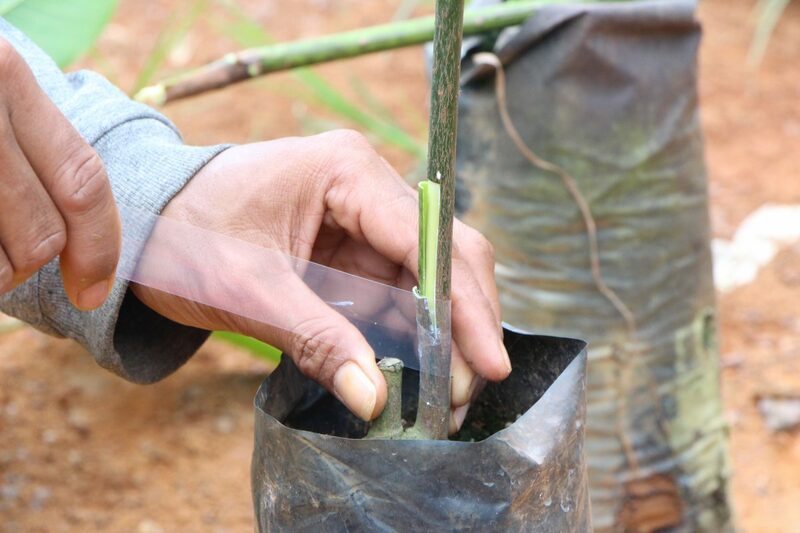 Earthworm Foundation is working with partners to build sustainable natural rubber value chains, resulting in forest restoration and more resilient farmer livelihoods. 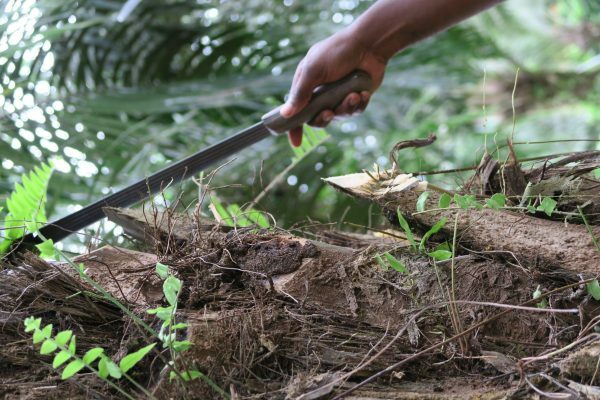 Since 2013, we have helped member businesses, such as Reckitt Benckiser and Socfin, set up No Deforestation, Peat and Exploitation policies and collect data to bring transparency to their supply chain. Using this data, we have engaged and visited key suppliers in Cameroon, Indonesia, Malaysia and Thailand. 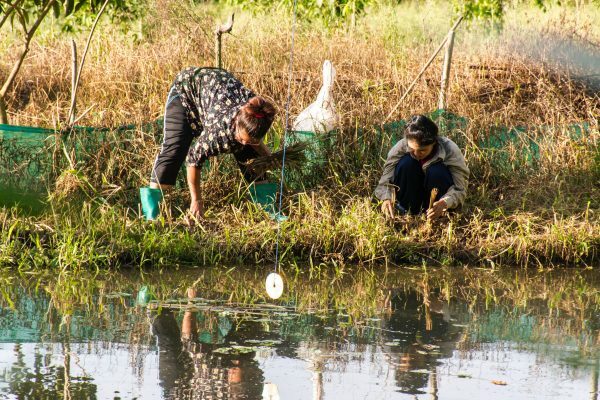 This has paved the way for our work to train, connect and diversify the income of close to 150 rubber farmers in Thailand through our Rurality programme. 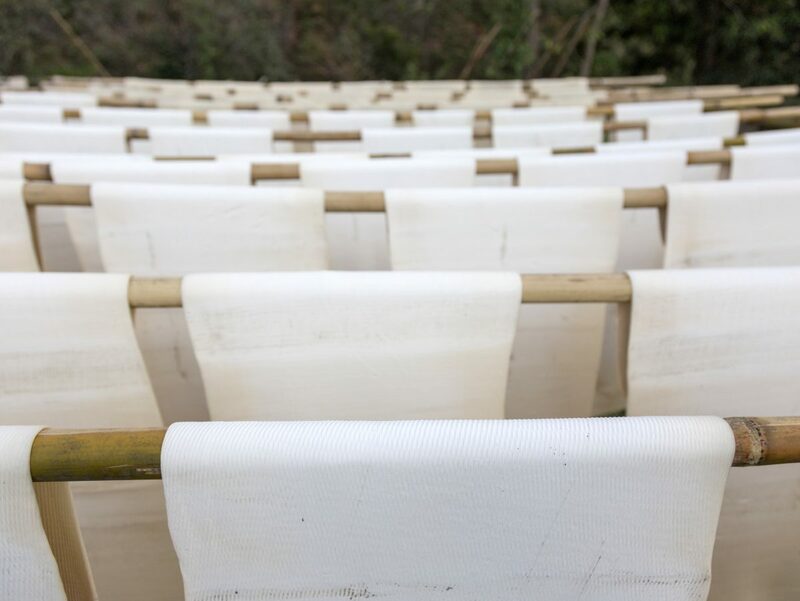 By innovating with suppliers, we work on the ground to transform farmers into sustainable entrepreneurs. CLICK HERE if you have a question about our work on natural rubber.